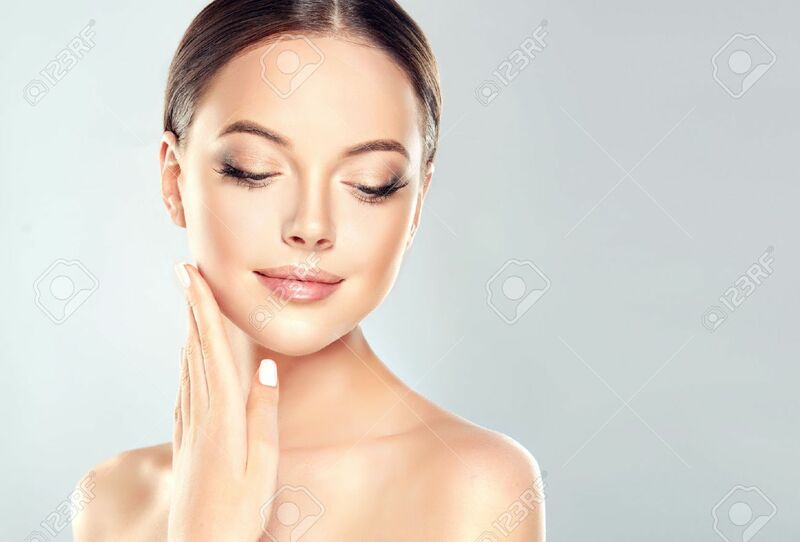 Beautiful Young Woman With Clean Fresh Skin Touch Own Face . Facial Treatment . Cosmetology , Beauty And Spa . Фотография, картинки, изображения и сток-фотография без роялти. Image 73594766. Фото со стока - Beautiful Young Woman with Clean Fresh Skin touch own face . Facial treatment . Cosmetology , beauty and spa .